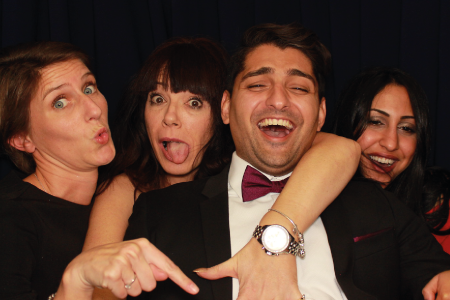 Our State of the art photo booths are perfect for weddings corporate event or general photo booth party hire in Bedfordshire, Hertfordshire & Surrounding Counties. 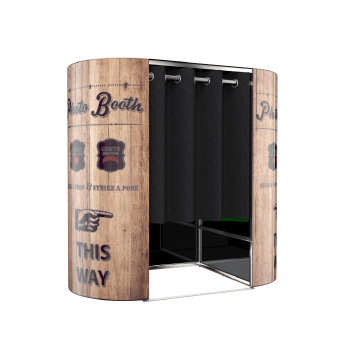 Our market leading photo booths are sure to add the WOW factor to any event & amaze guests with fun and laughter throughout the hire. 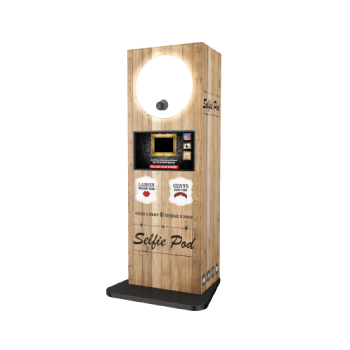 Our photo booths in Bedfordshire all come fully inclusive of a 42” HD Touch Screen TV, Auto Focus DSLR Cameras, Instant Dry Lab quality prints & Soft Studio Lighting, for those great quality photos that guest can take away with them on the night. 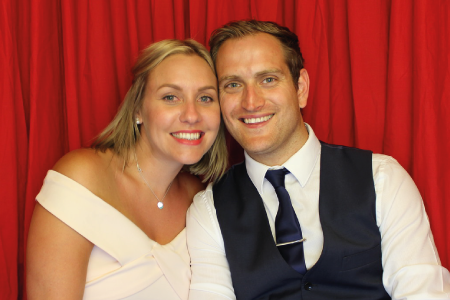 These photos are stuck into our guest books that are made on the night by one of a OMG attendants (we bring 2 for the smoothest flowing night). An attendants sticks the photo in the Photo Booth guest book, making sure every photo looks perfect. The guests that come out the booth then sign the book with a personalised message which you can look back on in month or even years to come! 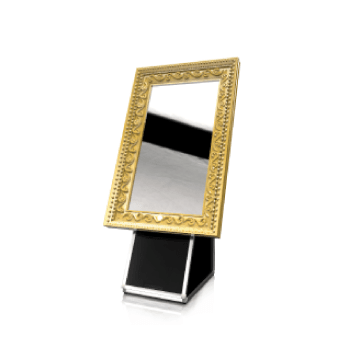 Our Prop boxes for Photo Booth Rental in Bedfordshire add to the mayhem & is jammed packed of over 100 props to create those priceless photos, every visit. 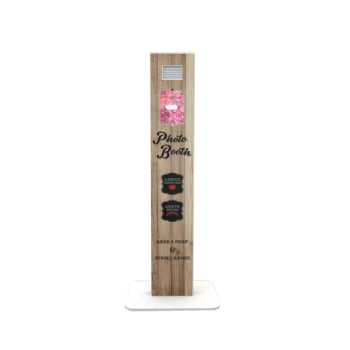 Our huge selection of props are renewed every month for those top quality instant photographs from our Photo Booth. 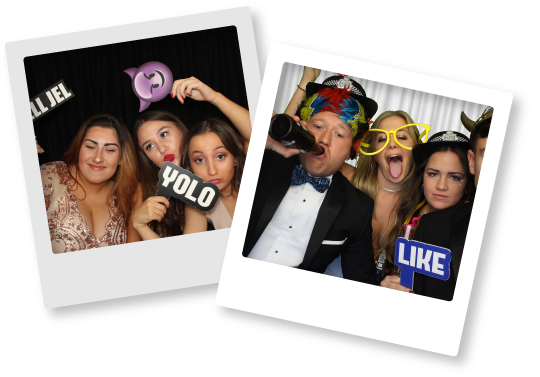 Head over to look at our completely bespoke photo booth rental packages & see how easy we’ve made it to hire a photo booth from Berkshires #1 Photo Booth Hire company. 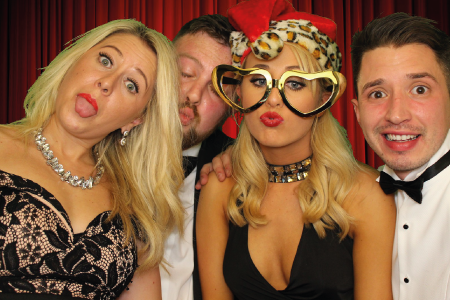 Alternatively, get in contact to the team to found out how you can make your occasion stand out with our Market Leading Photo Booths.